Venerable Chwasan, the fourth Head Dharma Master of Won Buddhism. 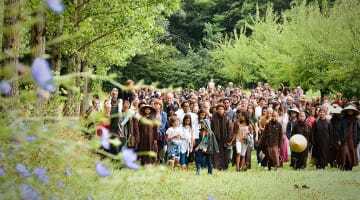 On Sunday, September 6, Won Dharma Center will mark the 100th anniversary of Won Buddhism. 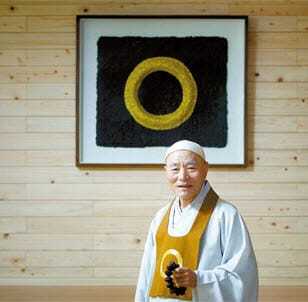 Won is a modern school of Buddhism, established in Korea in 1916. 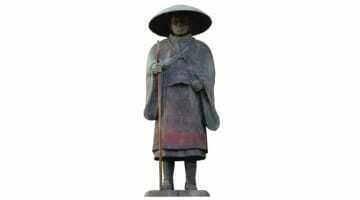 Won’s founder, Sotaesan, adapted traditional Buddhist teachings to apply them to the modern world. The centennial celebration will take place from 10:30am to 12:30pm at Won Dharma Center in Claverack, NY. It will include meditation, performances, and a talk by the former head of Won Buddhism, His Holiness Chwasan. For more information, visit wondharmacenter.org.